Miele is the Italian word for “honey,” but don’t let that fool you. The Miele company is a German-based manufacturer of high end domestic appliances. 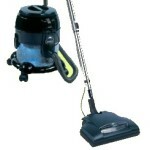 They are well known for their vacuum cleaners, which they have been producing since 1927. This Miele Dynamic U1 Cat and Dog Upright Vacuum is currently the top-rated Miele vacuum on Amazon with a near-perfect 5-star rating. 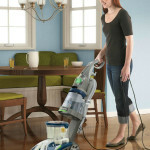 On this page we provide Miele vacuum cleaner reviews for some of their current top-rated vacuums. 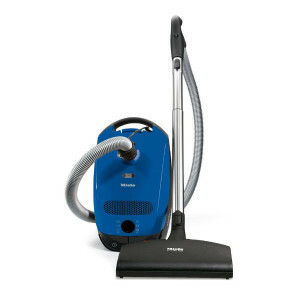 In addition to upright vacuums and stick vacuums, Miele is well-known for their canister vacuums, and you will find most of our Miele vacuum reviews here on that product type. 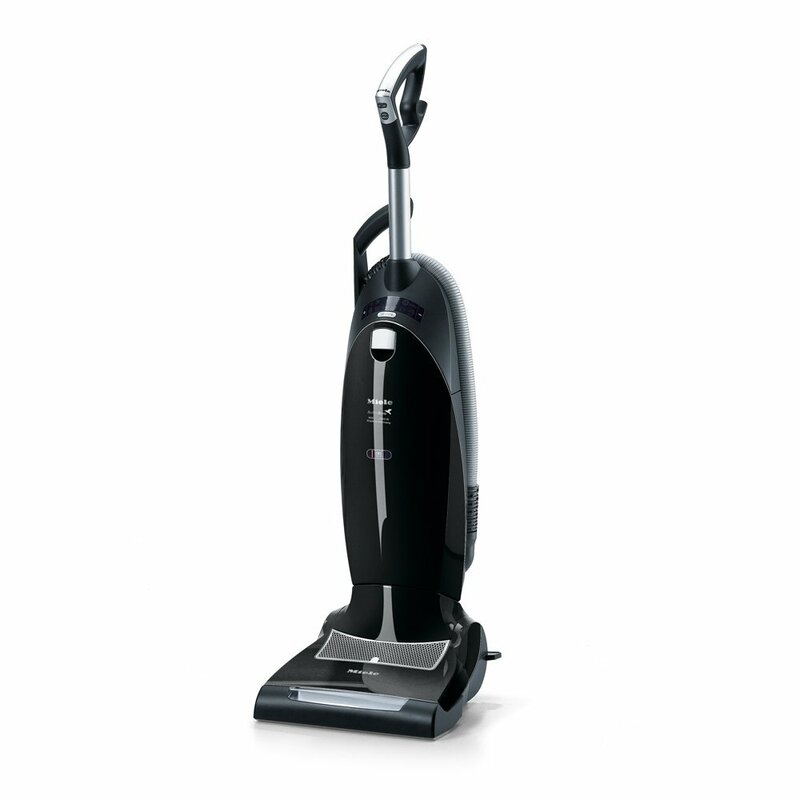 With a reputation of shipping some of the best HEPA vacuum cleaners on the market, many Miele vacuums are able to boast a 99.99% allergen filtration. 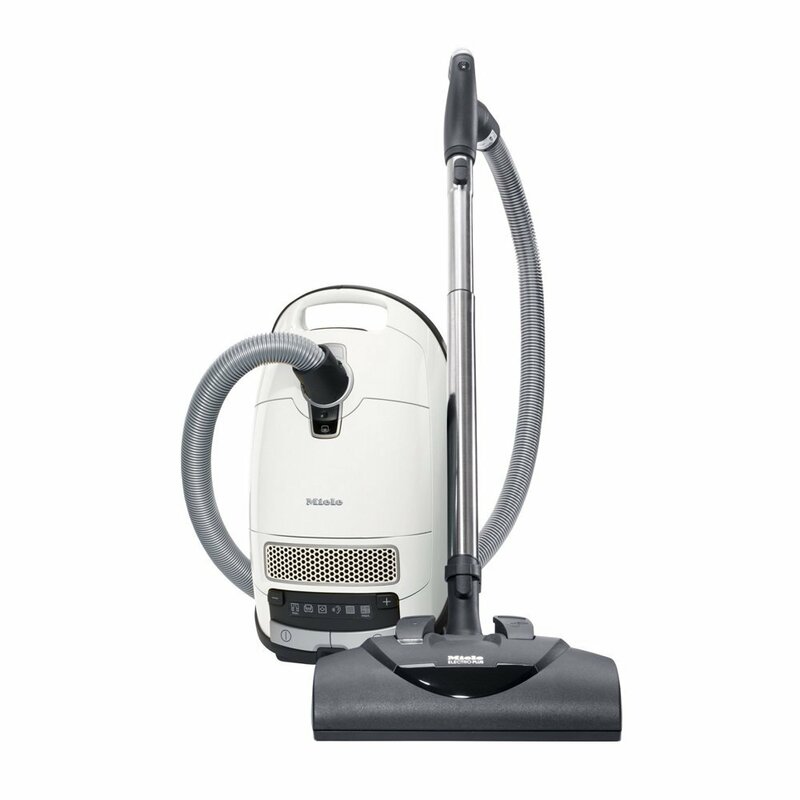 The vacuums without HEPA filters come with the Miele AirClean filter that is constructed to electrostatically pull fine particles out of the air. Through the sealed system that captures all of the impurities and keeps them trapped, you won’t find a better vacuum for allergy sufferers in your family. 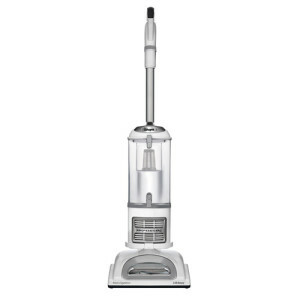 Besides their high-end filters, the Miele vacuum cleaners are well-known for their easy maneuverability, top-quality design, and sturdy manufacturing. 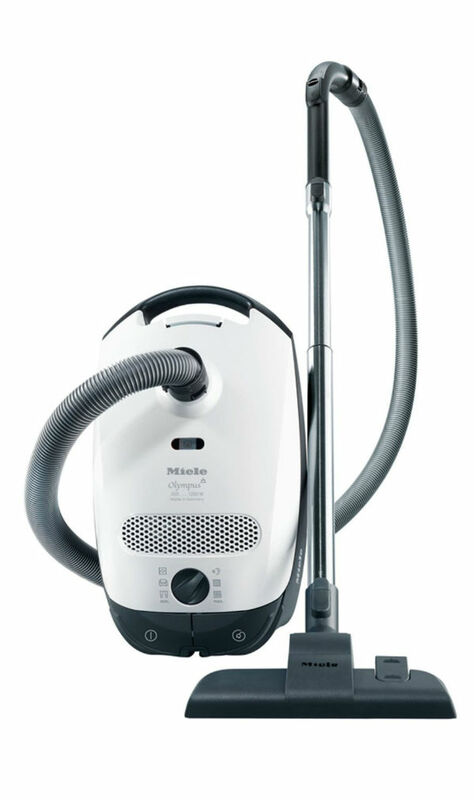 Miele vacuum cleaners have a history that dates back to 1927 as a German-engineered product. But the company itself dates back to 1899, when its namesake Carl Miele founded the company with Reinhard Zinkann. For over a century, the company has remained family-owned and operated operating on the principle of producing high-quality products consumers can count on. 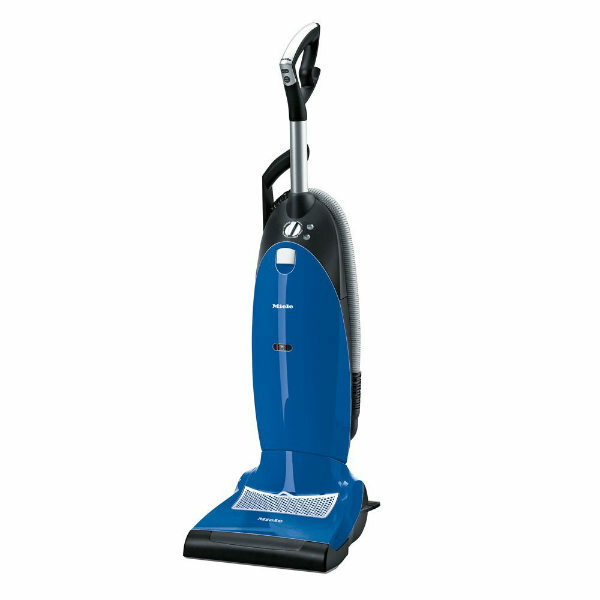 While they might be higher priced than competitors, they are lightweight, quieter than other vacuums, and offer a superb ease of use with a self-winding cord, easy bag replacement and a powerful motor. 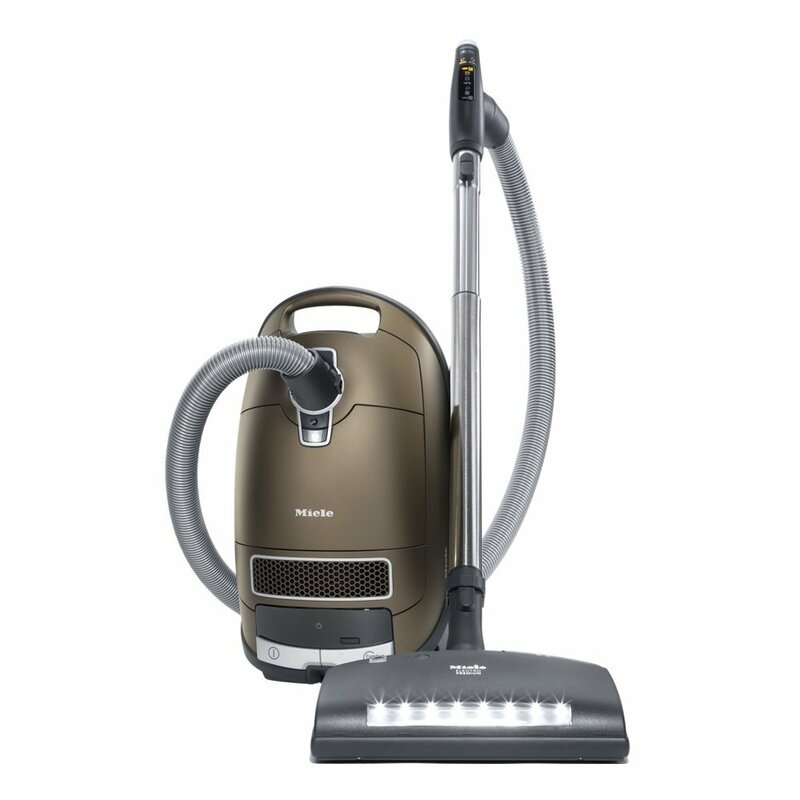 Before we jump into individual Miele vacuum cleaner reviews below, we will first provide a quick comparison table to help interested viewers quickly compare some of the best vacuum options Miele provides. 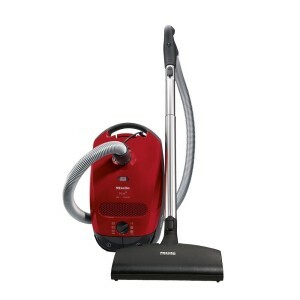 As you can see there are plenty of choices when it comes to Miele vacuum cleaners. Miele is best known for their canister vacuums because they offer such high suction power, durability, and an outstanding track record with consumer ratings. 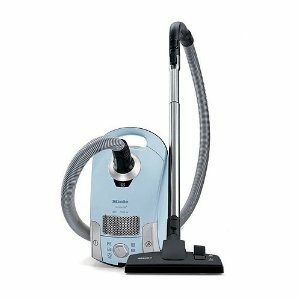 Each type of Miele vacuum comes in several different forms, and each form varies in price from one to the next quite a bit. 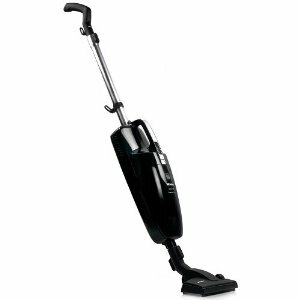 Sometimes the higher end ones have HEPA filters and more attachments, and sometimes they come with better suction power. But for each form within a type you can count on most of the basics being the same, such as the weight and power cord length. 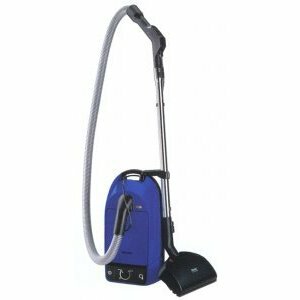 We will further elaborate on the features of some of the popular models in the rest of these Miele vacuum cleaner reviews. 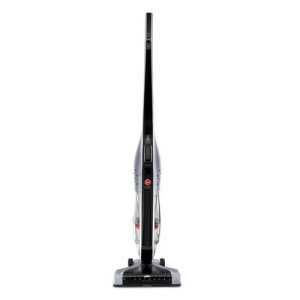 With six variable power settings, you still get the highly effective 99.99% HEPA filtration, besides the power brush for high pile carpeting, the ergonomic handle for easier vacuuming, and the lightweight construction, along with the powerful 1200 watt motor. 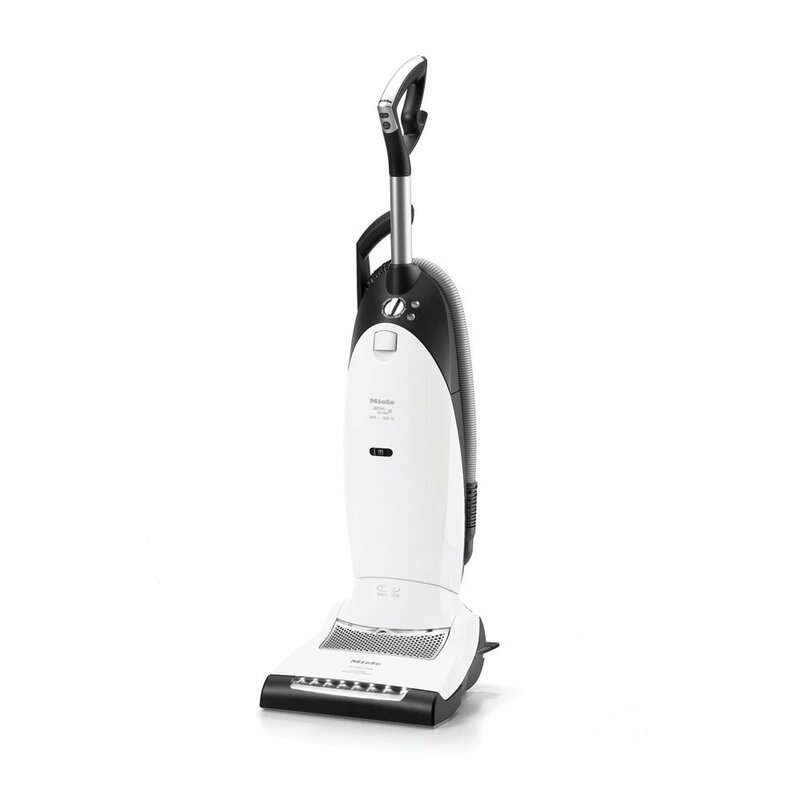 There are some common features you will find on Miele canister vacuum cleaners, but you also find unique ones on certain models, including a parquet floor brush and active HEPA filter on the Titan. You can expect to pay around $600 for this particular model. 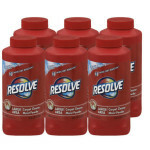 See current prices and full customer reviews on Amazon. 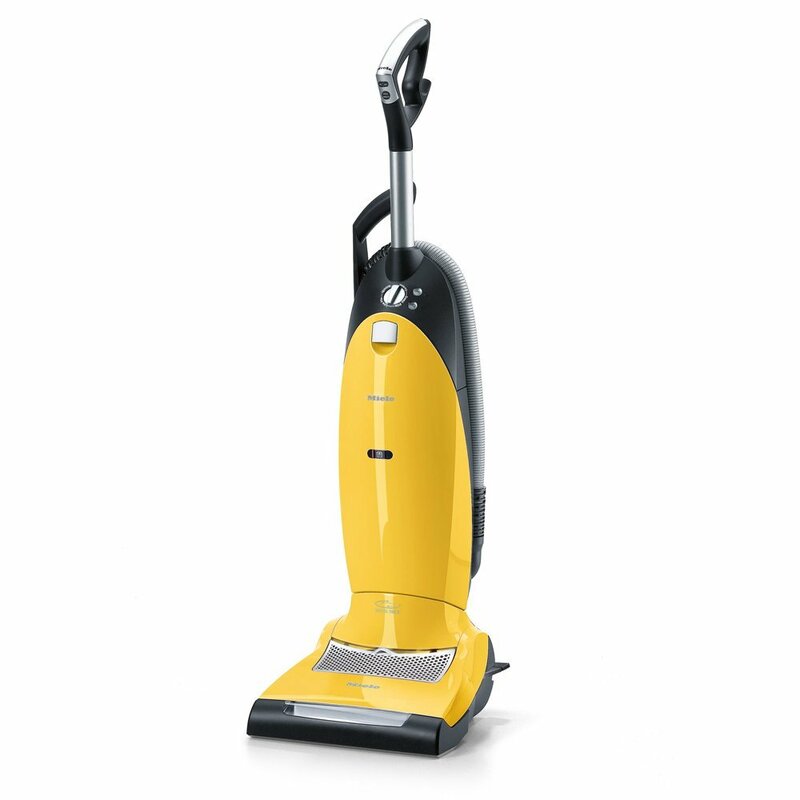 While it doesn’t include a bare floor tool, the S2120 Delphi Canister vacuum is a Miele Vacuum that is lightweight and powerful. 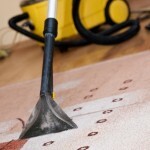 If you add an ElectroPlus Powerbrush, you will have everything you need. You still get all of the features that come standard on Miele Vacuum Cleaners, but you also get easy maneuverability with 3 wheels that offer 360 degree turning and a weight of 21 pounds. The ergonomic handle is found on the S2120 Delphi Compact canister, as well as the six-speed rotary dial control. You can expect to find this model around $500. When you are searching for a lightweight model, the Polaris Galaxy S4212 Neptune only weighs 14 pounds, making it easy to maneuver and store. You can choose the original colors, but you can also pick the color that matches your home. 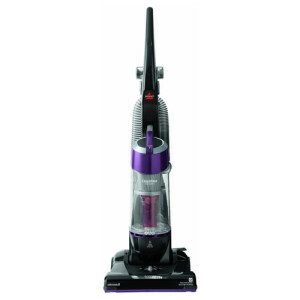 With the STB205 Turbo Brush, you can pick up pet hair, while you enjoy a powerful, telescoping tube design and 30 feet of cleaning reach. 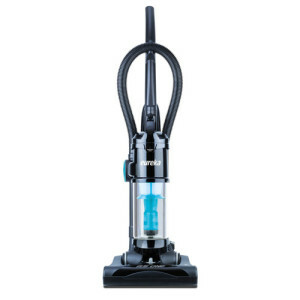 You get a 7 year warranty on the motor, which features 1200 watts of HEPA filtration power, which is one of the top motors you will find on a canister vacuum. 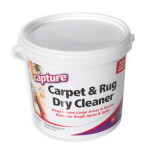 You can deep clean your carpets, with great maneuverability, a quiet motor and a long cord, making it easy to use. 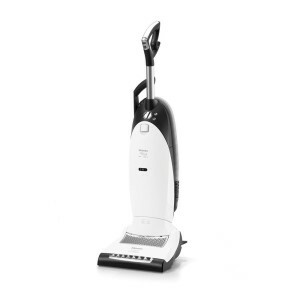 At a price tag around $500, it might be a little pricey for some, but you get one of the best vacuums in the price range, which is why many people choose this Miele Vacuum Cleaner. 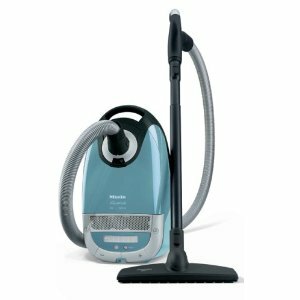 In this review we look into the features, performance, pros, and cons of the Miele S4212 Polaris canister vacuum cleaner. A review of the Miele Aquarius S5580 where we look at the features, ratings, and performance factors to determine if this is a product delivers on its promises. 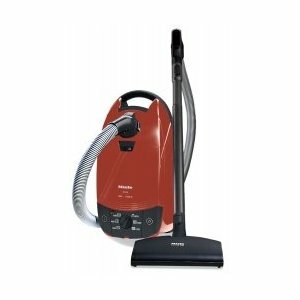 The Miele S514 is one of the most reasonably priced vacuums of the Miele canister vacuum line up. 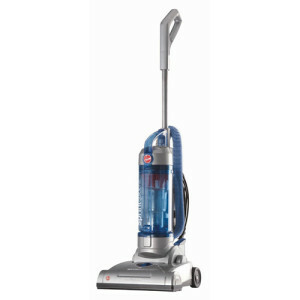 We review the features and functions of this machine. 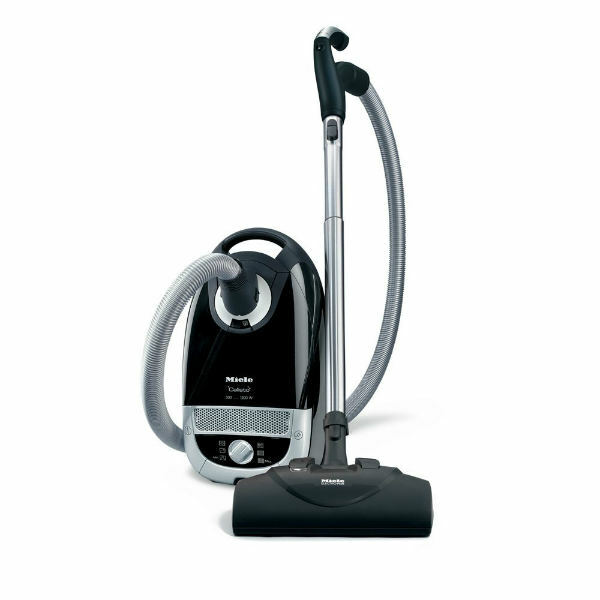 Miele canister vacuum cleaners are very durable and are capable of outlasting other leading brands. Here we cover the Callisto, Olympus, and Neptune models. 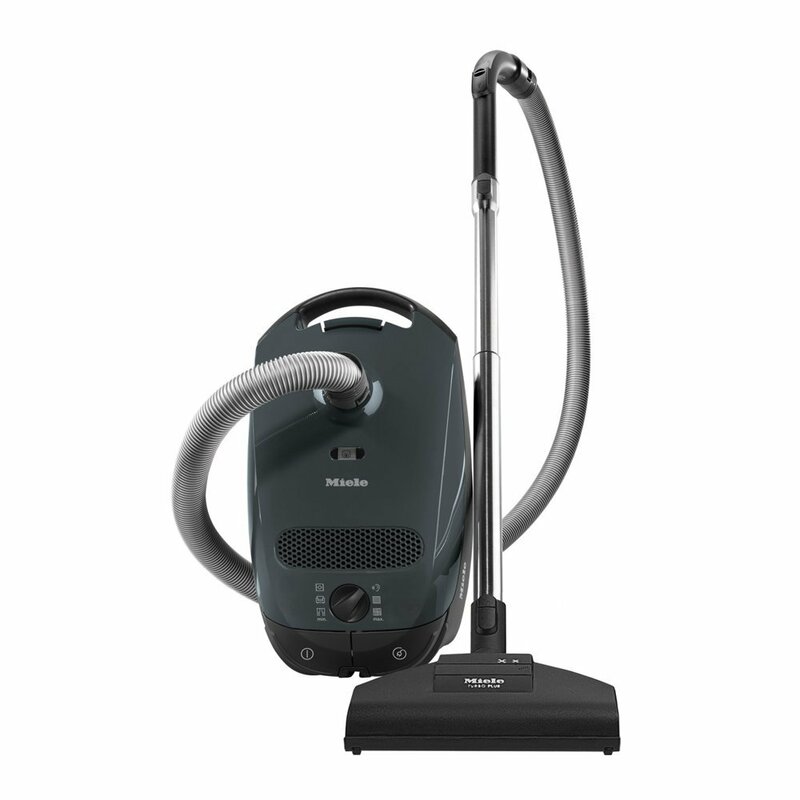 In this article we take a look at the features, functions, pros, and cons of the Miele 251I Vacuum cleaner. 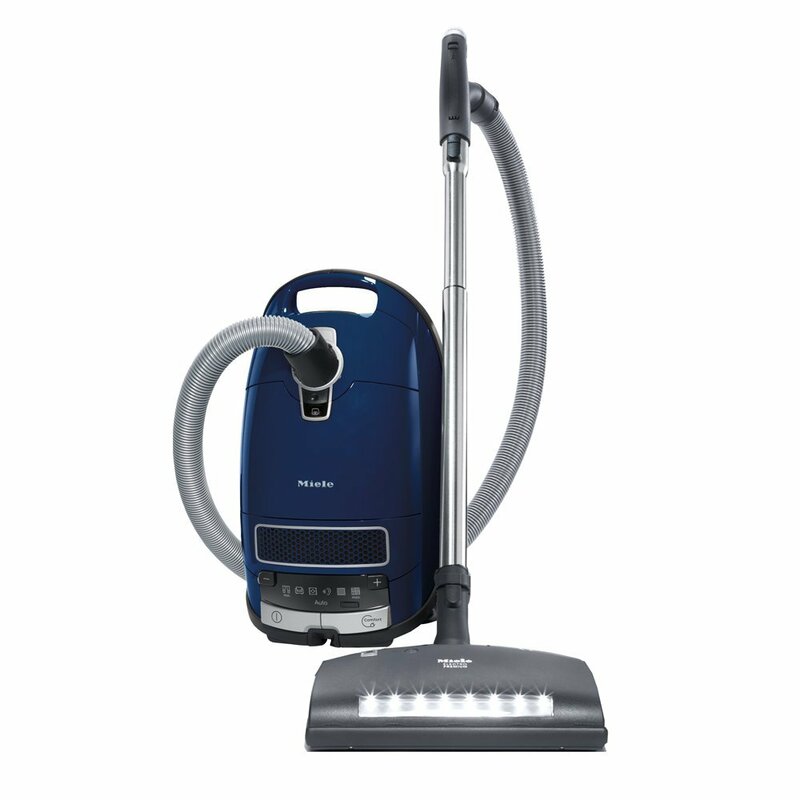 The Miele is the undisputable leader in a canister model of vacuum cleaner. 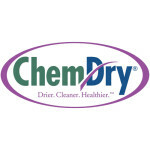 It offers a variety of models to suit the mid-priced buyer that wants certain features, but they are most popular for those that have allergy sufferers in the household. 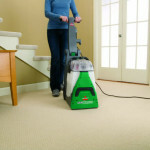 With the better-than-average HEPA filtration and powerful suction, your house is cleaner and vacuuming can become more fun, according to actual users. They are much quieter and might have one of the better warranties, at 7 years. 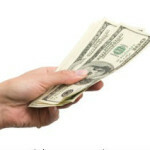 Some consumers think that Miele vacuums are a little pricey for a canister model. There really aren’t other disadvantages to be concerned with, if you select the right model. 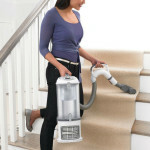 Undoubtedly, households with allergy or asthma sufferers should consider a Miele vacuum cleaner. While they might be a little more expensive than some models, they are quality built and have the features you need.